Funds from Islamic banks will be used for infrastructure projects in the country, Sergei Gorkov, head of Vnesheconombank, said during the Kazan Summit on May 20. Yunus-Bek Yevkurov, president of the Muslim-dominated republic of Ingushetia, said Vnesheconombank, Russia’s largest development institution, has already funded some halal industry projects in the region. Russian banking legislation would have to be expanded to cover Islamic banking, which bans interest on loans and calls for borrowers and lenders to share the risk. "Islamic banking is growing annually by 15-20 percent, including in non-Muslim countries, for example, Ireland," Rustam Minnikhanov, President of Tatarstan, said. According to him, Russia lags behind other countries in this respect. Following the 2015 Kazan Summit, where the decision to attract Islamic capital to Russia was first announced, the Central Bank has organized a working group on the development of Islamic banking and approved the basic package of measures – the so-called road map for 2016-2017. However, the process went no further than this. Among all Russian regions, Islamic banking is primarily developing in Muslim-majority Tatarstan. Ak Bars, one of the largest banks in the region, has already executed two transactions based on the principles of Islamic banking, bypassing existing legislation. However, the bank has not been penalized by the Russian authorities. Vnesheconombank is willing to support projects that promote exports to Muslim countries, Gorkov said. According to him, Russia has already exported $3 billion worth of goods to the Organization of Islamic Cooperation countries, but this can be doubled. The active introduction of Islamic banking is often opposed by Russian lawmakers. "Russian legislation is not yet ready for the implementation of these instruments," said Yevgeny Bushmin, deputy speaker of the upper house of the Russian parliament, the Federation Council. Bushmin oversees tax policy. He, however, adds that Islamic banking could help in a situation where Russian companies have no opportunities to obtain funds from banks in Europe and the United States. "Islamic banking does not create bubbles. It makes transactions more stable compared with other systems,” Bushmin said. 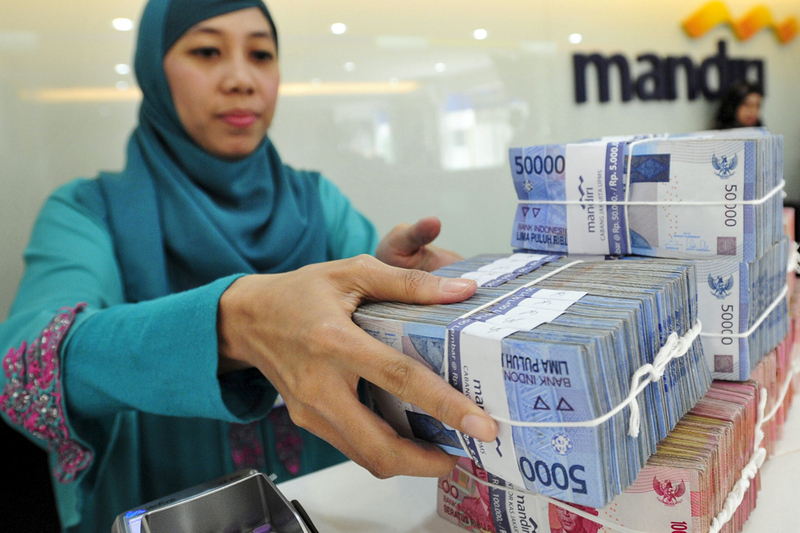 At the same time, according to his estimates, the total global volume of Islamic banking has reached $2.5 trillion. The main problem lies in the fact that Russian law prohibits banks from engaging in commercial activities, Ilya Bareisha, a senior lawyer at the law firm Egorov, Puginsky, Afanasiev & Partners, told RBTH. However, Islamic banks actively buy and sell certain assets allowed by Islamic law. As a result, Russian banks may enter into transactions with the use of Islamic finance techniques in relation to a very limited range of assets, such as precious metals. "It seems that there is still no demand for the establishment of a special regime for Islamic finance under Russian law," Bareisha said.